On 4th September 2015 in Hamburg, the European Garden Awards by EGHN and the Schloss Dyck Foundation with support by Nurseries Lorenz von Ehren were awarded for the sixth time. An almost unchanged example of a Baroque garden with a formal layout, splendid parterre, bubbling cascades and fountains, the Grosser Garten invites visitors to explore it at their leisure. 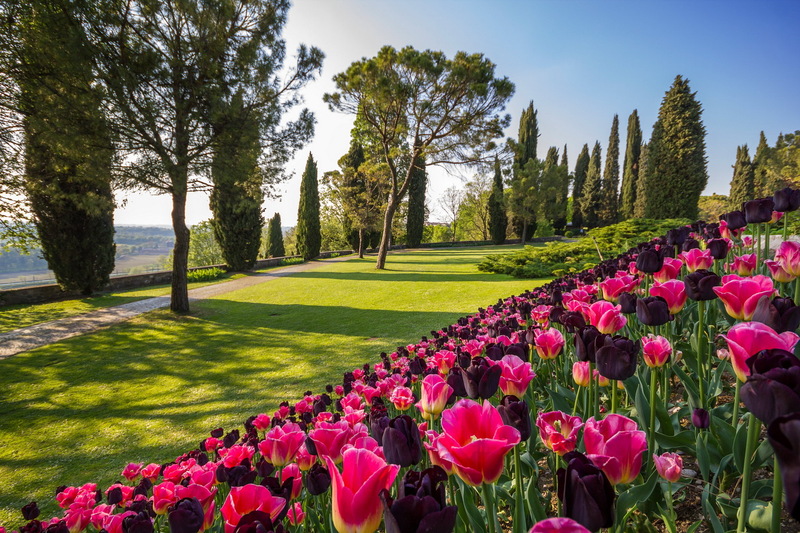 “The garden is my life” – these were the words of Electress Sophia (1630 – 1714), who had the garden created from 1679 to 1714. 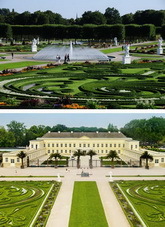 The Grosser Garten was the setting for the glittering festivities of court society at the time, with gondola trips on the water, Venetian nights and masked balls. 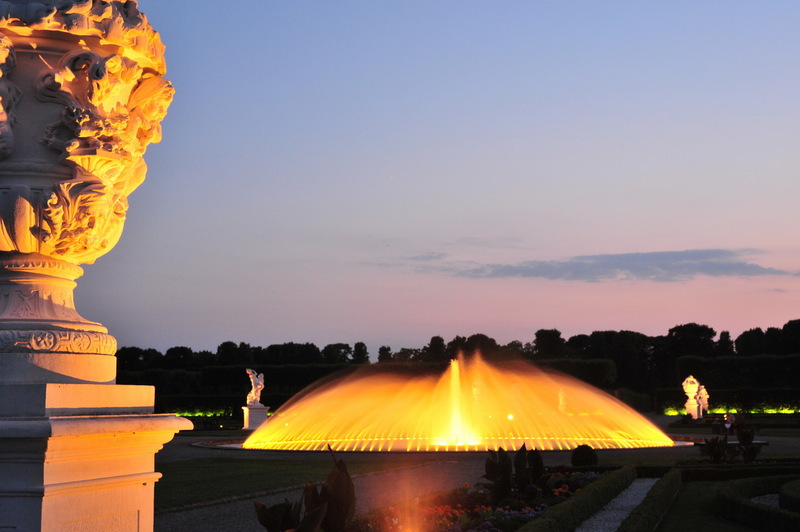 Music, dance and theatre at Herrenhausen – this tradition still lives on today. Performances in the garden theatre, concerts, festivals, performing arts on a large scale and the international fireworks competition – all of these bring sparkling life to the Grosser Garten at Herrenhausen throughout the year. The palace, erstwhile residence of the Welf dynasty, was destroyed during the Second World War. Reconstructed as a conference centre and museum, it now forms the architectural reference point for the Herrenhausen Gardens once again. 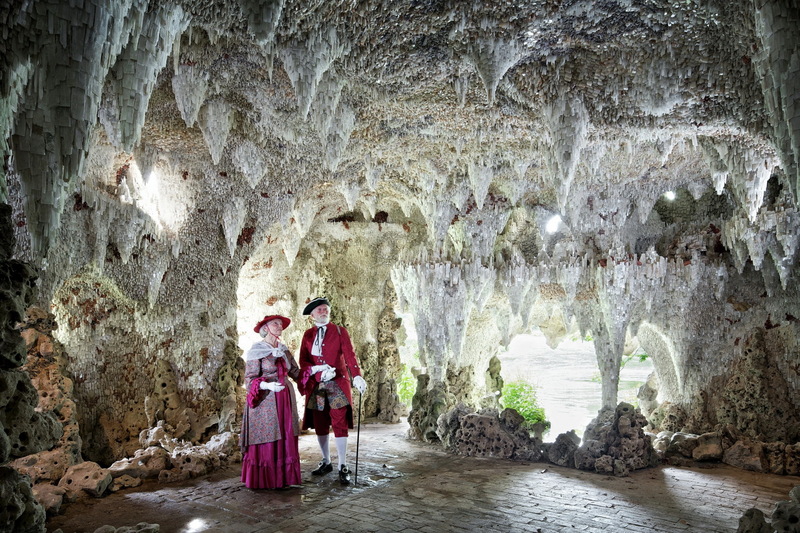 The grotto designed by Niki de Saint Phalle is a fascinating modern addition. The French artist used figures, glass mosaics and pebbles to create a walk-in work of art which radiates happiness and joie de vivre. 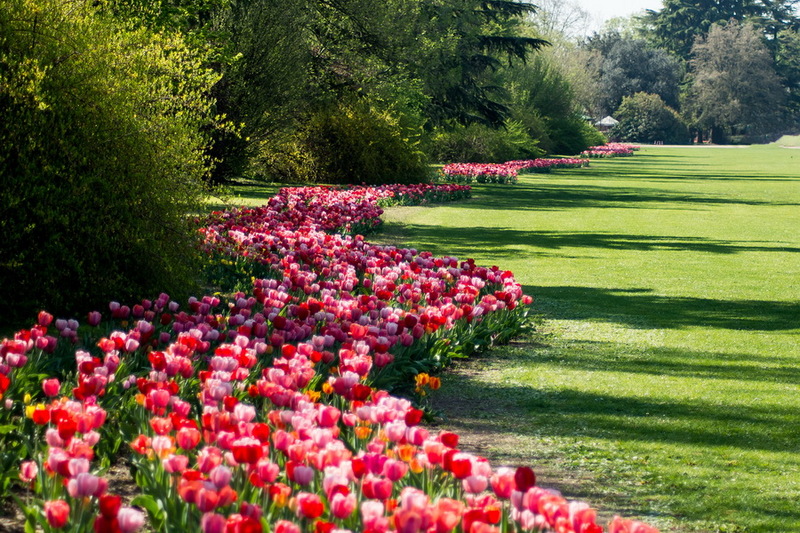 Countless native and exotic plants thrive in the botanical garden “Berggarten”. 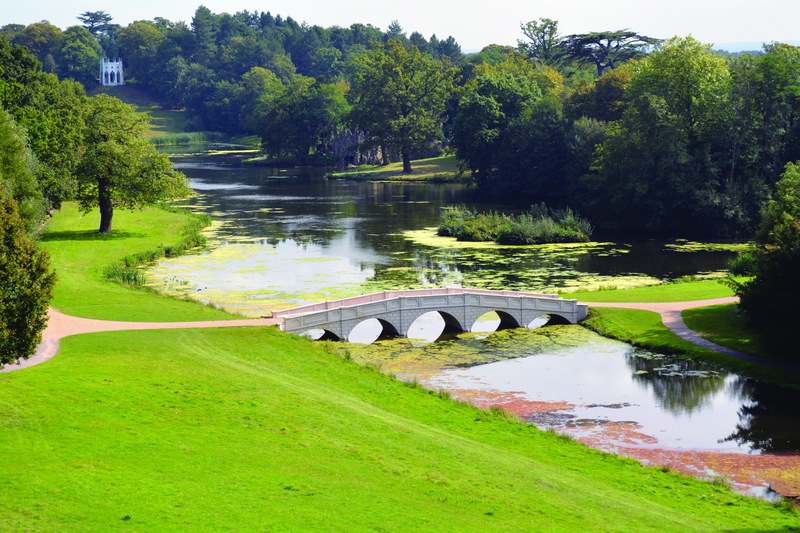 The Georgengarten, which was laid out in the 18th and 19th centuries in English-landscape style, was conceived from the outset as a park for the people. And it has remained so to this day. 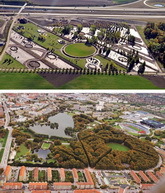 The lawns, pools, rare trees and lines of sight in the Georgengarten create a landscape scene for visitors to explore. The two-kilometre Herrenhäuser Allee – a four-row avenue of linden trees – once linked the Herrenhausen summer residence with the city of Hanover. Over a few years the site almost doubled its visitor numbers thanks to a high quality of the gardens, of the shop, events and exhibitions. 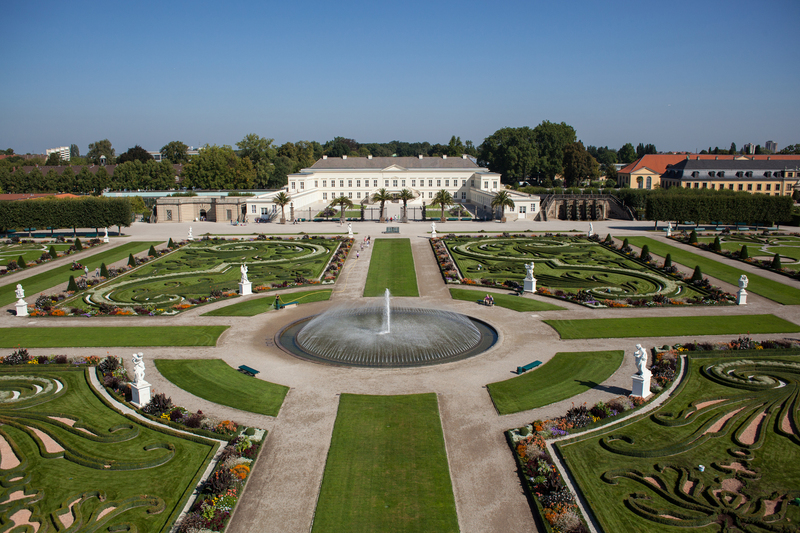 External link to Herrenhausen Gardens. 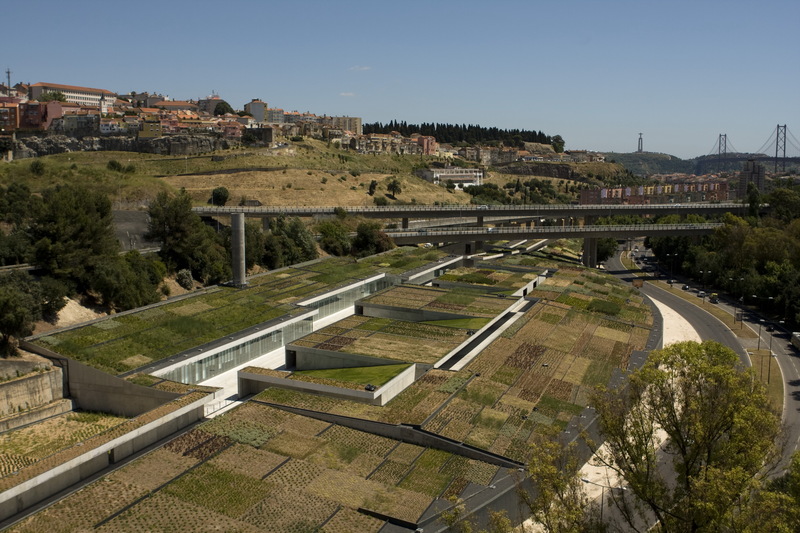 The park is a perfect example of a contemporary public park, with high attention placed on usability and appropriation by those who visit it, together with an awareness of ecological issues and a good standard of design. 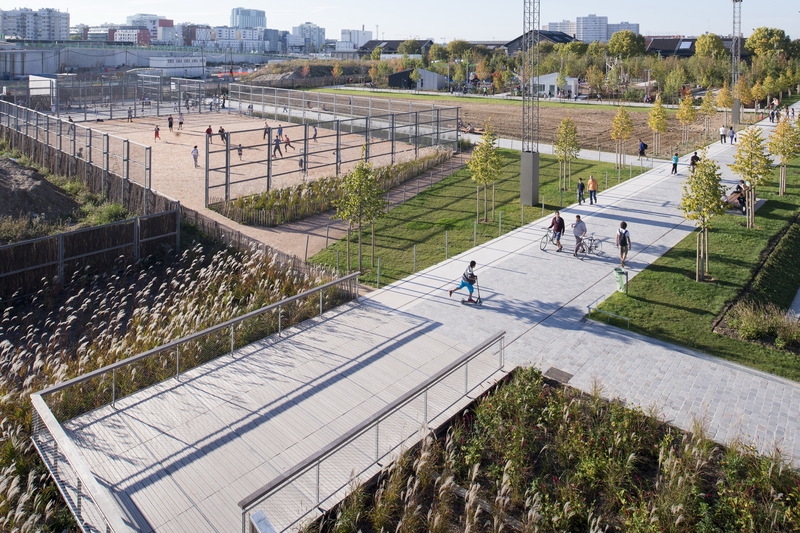 The park and new districts have been built upon old railway lines and storage places. The project has kept most of the main structural lines. 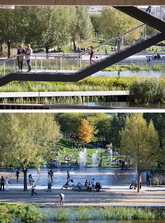 The park is truly a new piece of Paris making connections between the quarters of Epinettes and Pereire, Batignolles and Boulevard Berthier, and connecting with the green spaces along the river. What makes this park so attractive for visitors is the variety of the spaces and of the activities it can accommodate. Of course many people come simply to walk or to run through the park, to sit on its benches or to lie on its lawns. But there is also a skate park, a basketball court, an area for community gardens, water fountains to play in. In the centre of the park, the biotope basins provide an open park view and a habitat for wildlife. 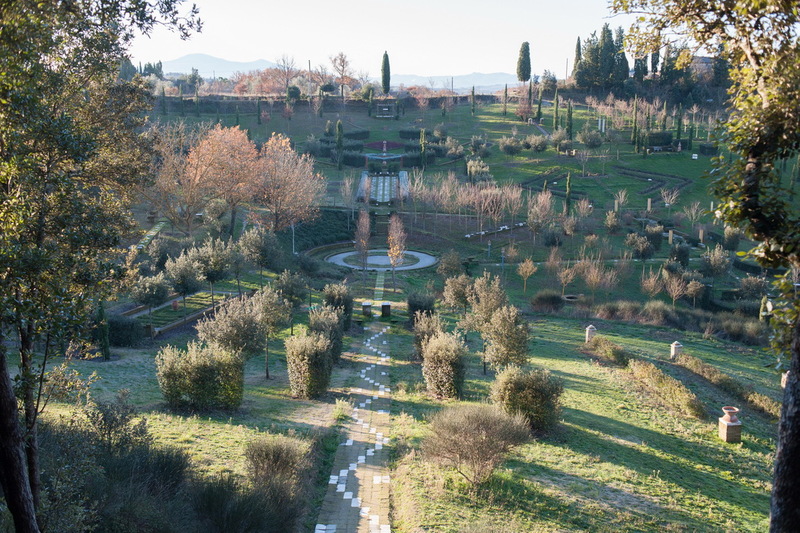 By using different vegetation and water features, the park is divided into four seasonal themes. In spring and summer, magnolias, cherry trees, apple trees, dogwoods, and Judas trees exude their particular scents. The effects of autumn daylight and sunsets will come into play with crimson oak trees that line several walkways. An open and inviting community garden prompts gardeners to post little signs with information about themselves and what they grow. 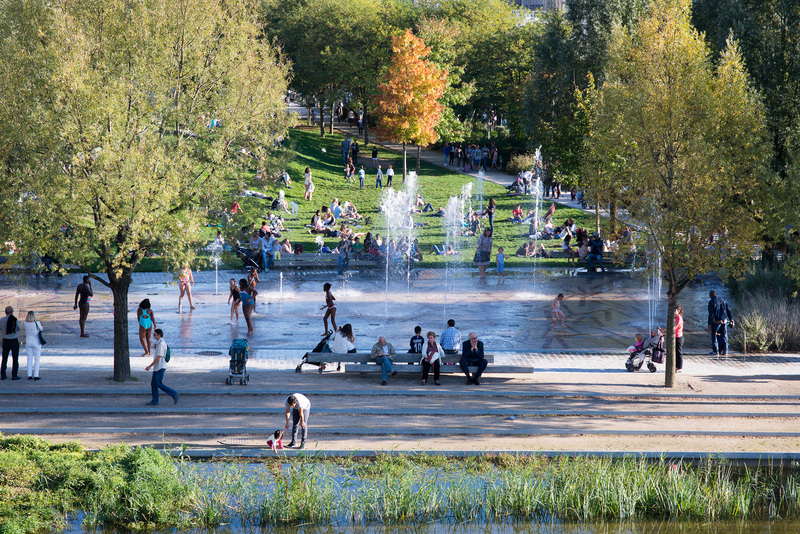 In the centre of the park is an open water feature consisting of four biotope basins for the decanting and filtering of non-potable water from the Seine. Ditches are formed along walkways to show wetland vegetation and also to collect rainwater and move it to underground storage to supply water for the park. External link to Atelier Jacqueline Osty & associés. External link to the website of Marie de Paris. 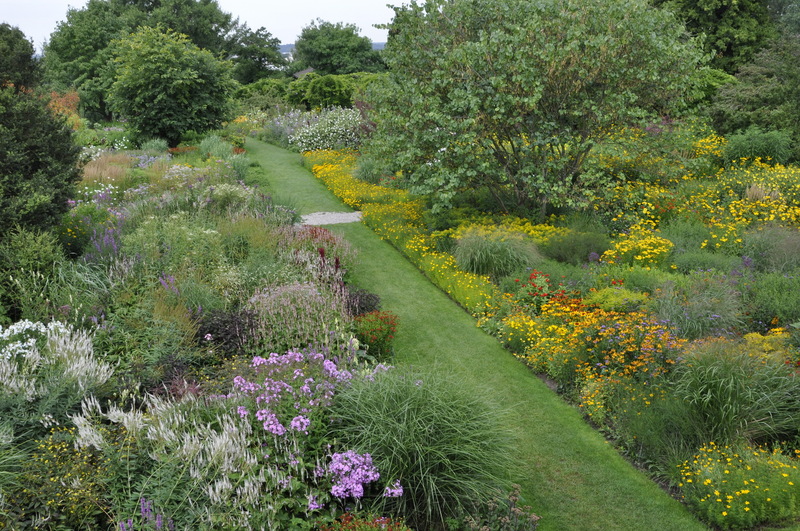 Hermannshof is one of the best examples of the “New German Style” of innovative nature-inspired planting that highlights perennials and grasses. 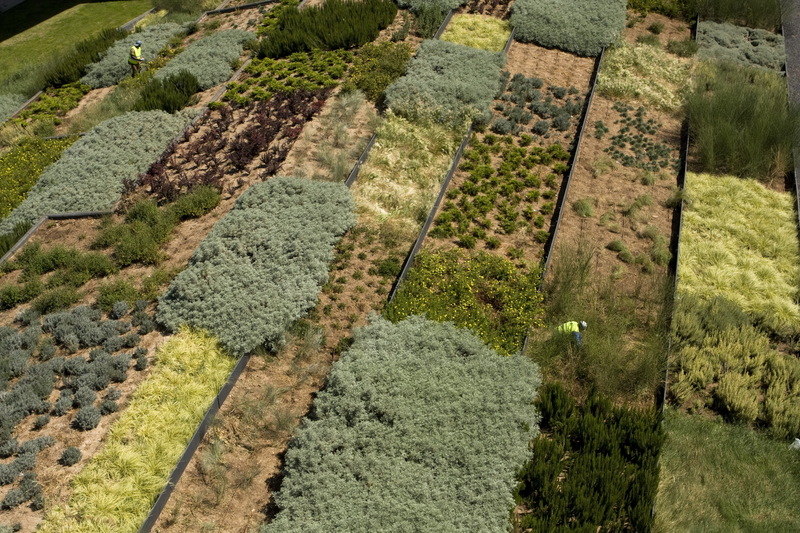 Plantings at Hermannshof are inspired by wild plant communities, but they aren’t just copies, they are creative abstractions, put in a horticultural form. 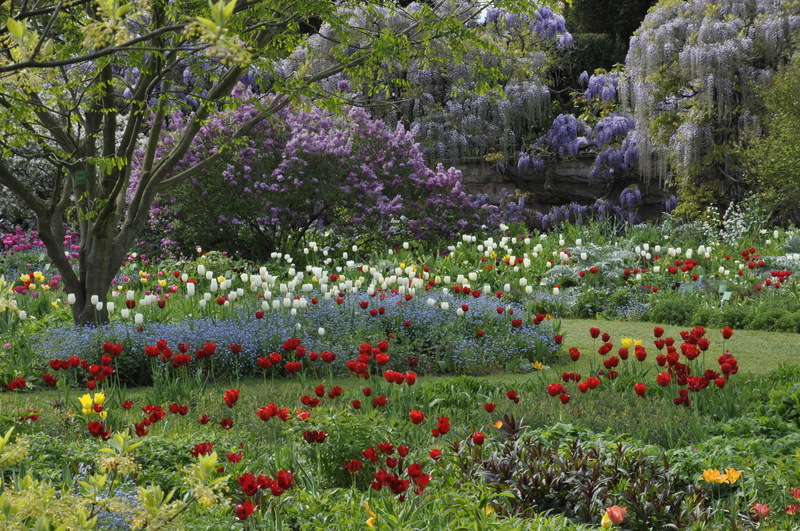 The garden has been open to the public, free of charge, since 1983, as a “Schau- und Sichtungsgarten” (display and trial garden), where plants and plant combinations are assessed for research purposes, as well as displayed for enjoyment. 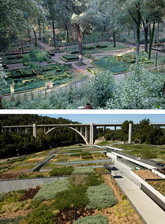 Mixed perennial planting based on ecological and aesthetic criteria and prairie style plantings offering new opportunities for low maintenance plantings for urban areas are the two most important features of the garden. The contemporary planting design at Hermannshof is ecologically based and aims to match habitat with plants. 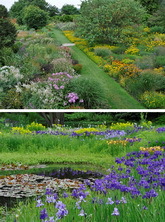 The park displays a series of large informal plantings, arranged according to Richard Hansen’s ecological planting habitats including among others woodland, steppe, moist open ground and water margin. Each area contains both wild species and cultivars, but the latter are only used if they maintain the proportion and elegance of their wild ancestors. Plants in each bed are arranged much as they grow in nature, and it is this that makes the Hermannshof plantings so different from English style of planting borders. And there is another very interesting element in the park: for ten years Hermannshof Garden has been carefully recording the person-minutes per square meter required to care for particular perennial-based plantings. The industrialist family Freudenberg had acquired park and villa in 1888. The engineering firm Freudenberg still owns it today and covers 74% of the costs for the park, while the rest is funded by the Weinheim city council (17%) and by plant sales (9%). Money well spent as over 180.000 people have visited Hermannshof in 2014. 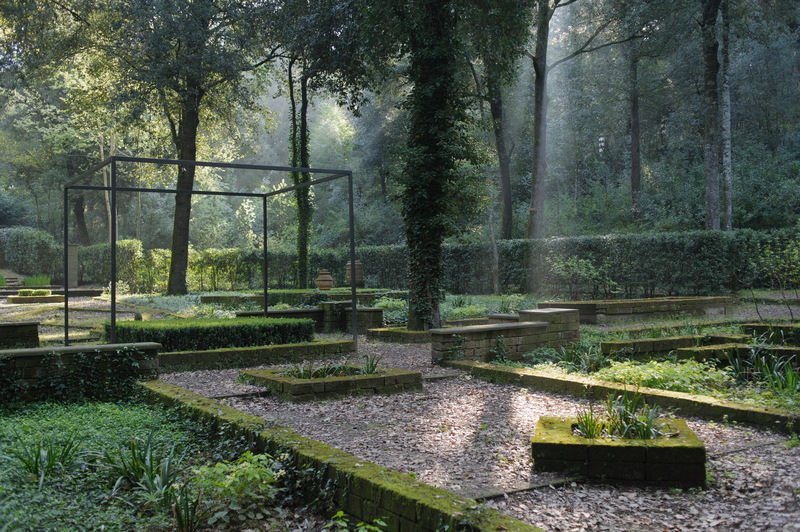 External link to Schau- und Sichtungsgarten Hermannshof (many texts in English included). Malmo was not on anybody’s lips some 25 – 30 years ago when depression and despair was its daily life. But the city did face its challenges: unemployment, bad economy, segregation, the need for sustainability and mitigation of climate change. Malmö did say: our challenge can be used as a tool for necessary development and can in the end give us a more prosperous future. A comprehensive planning process did start and is still ongoing. The city of today is a new city; it really has changed: increasing population, many new entrepreneurs, expanding academic education, many public-private partnerships and a new confidence and pride. Within the planning process green visions and objectives have played a very important and strategic role. The green was a positive historic heritage (large old and beautiful city parks) and was now used to develop a modern up to day-feature and character of the city. But more important – developing the green has engaged and involved people themselves in the process of change. It has brought hope and has given many inspiring solutions and outcomes. Malmo also put a focus on the environment for children. 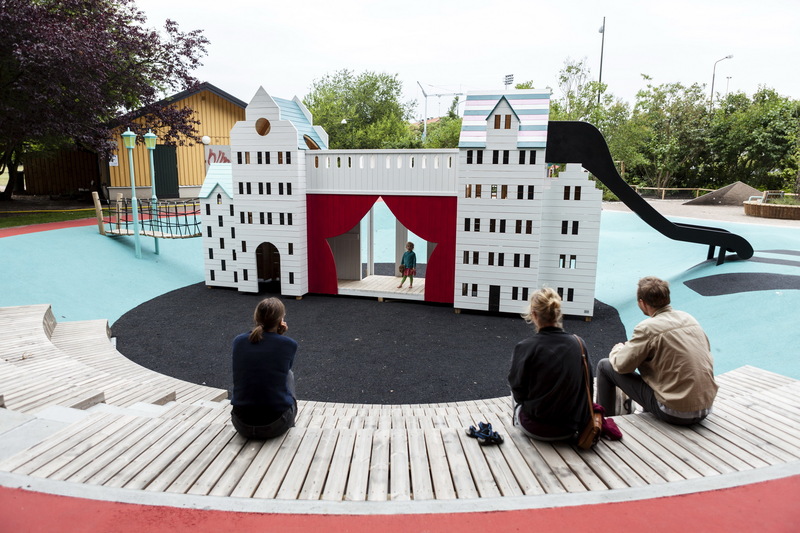 A number of thematic playgrounds with different design concepts have realized children’s wishes and dreams. For young people some very spectacular skating arenas and events have been a similar tool for increasing use and sharing a deeper responsibility for public spaces and parks. The new city district Western harbour has been developed since 2001. This district shows a number of very distinguished parks, squares, green roofs, playgrounds, canals and beaches. Interesting landscape architecture, quality in construction and maintenance has given the city a new valuable green structure. 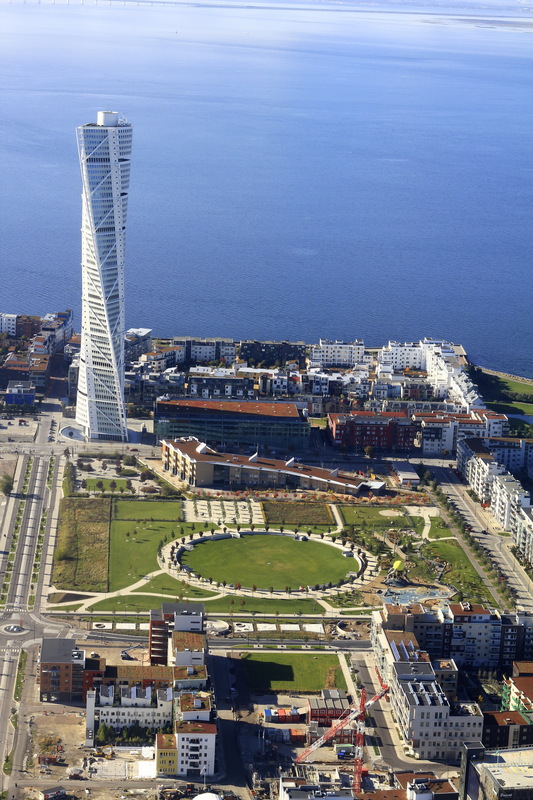 Some of them are today valuable public icons – almost as important as the world-famous building “Turning Torso” by Santiago Calatrava. Behind all projects realized and in pipeline today is a strategic work with a visionary green plan and several programs and action plans for important aspects such as a tree planting, restoration of historic parks, flowering and lightning as well as for urban sports and art. Just now you a new 90 hectares park is under construction at the urban fringe. Its first phase, the Millennium forest, opened last year, bringing meeting places and beautiful green experiences to people living in neighbour housing areas from the sixties and seventies. 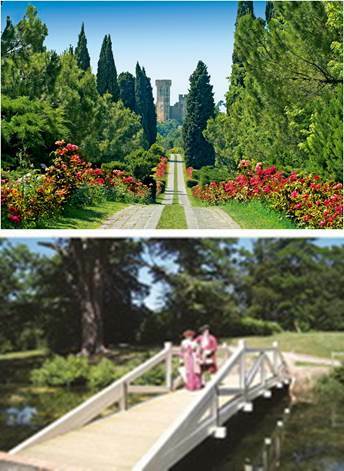 External link to “Malmö stad” with a list of parks and gardens in Malmö (in Swedish). There is a selection of images taken at the Awarding Event and images showing the awarded parks and gardens for download here. A press release is available here: Press Release EGA 2015.